Summer is coming and so is the nice weather. What a better way to celebrate love by packing your bags for a romantic trip to some amazing countries. Couples who travel together stay together! Don’t take my word for it, the US Travel Association did a recent survey on travelling couples and it has found to help sustain happier and healthier relationships compare to those who don’t. So we took it upon us to put together these romantic places to make you feel good, relax and fall in love again! 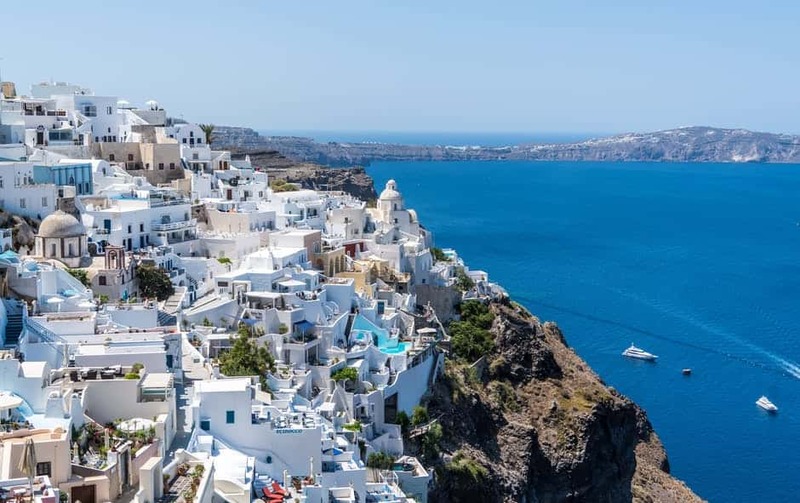 The beautiful village of white and blue situated atop the island cliff, Santorini has probably the most spectacular sunset on earth overlooking the azure Aegean Sea. Feast on a seafood delight at one of the many outdoor greek restaurants—while you watch the blue water sparkle under the bright rays of the sun. The city of light and love. 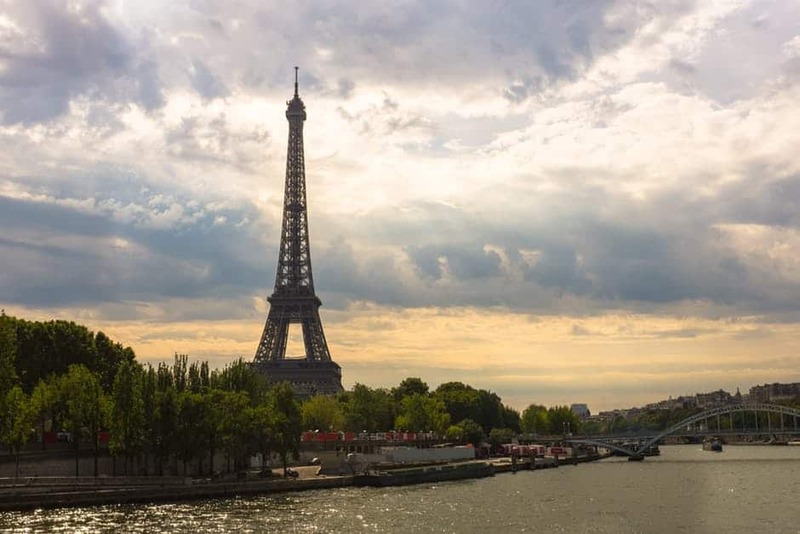 Paris has been known to be one of the most romantic places on earth for quite a long time now. A variety of choices awaits you, from many fabulous attractions, historic museums, charming cafes and lovely parks to explore. Whisper sweet nothings into your lover’s ear while waiting for the sunset atop the famous Eiffel Tower, it surely is not going to get any more romantic. 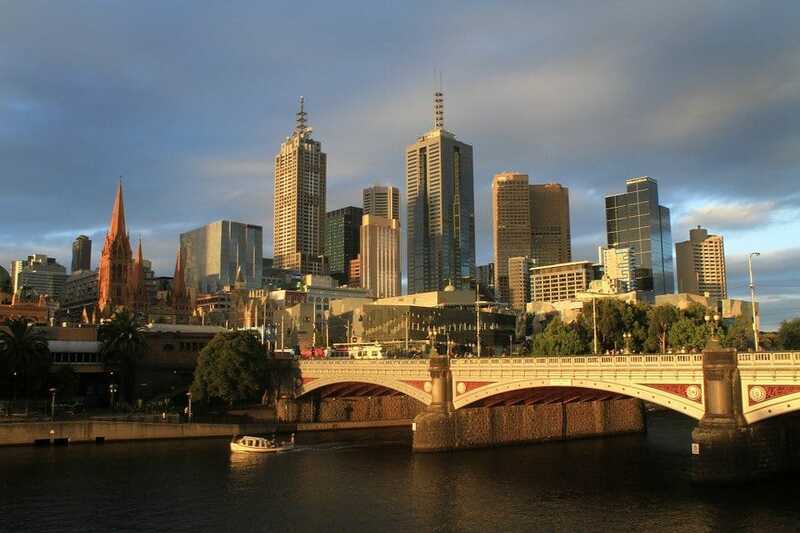 In 2013, Melbourne has been recognized as the “Most Romantic City” by an Australian Traveler Magazine. Enchanting bars and lovely restaurants are scattered all over the city, along with magical gardens to roam around side by side with your partner, it’s no wonder it has been described as “A little Paris by day, a little New York by night”. 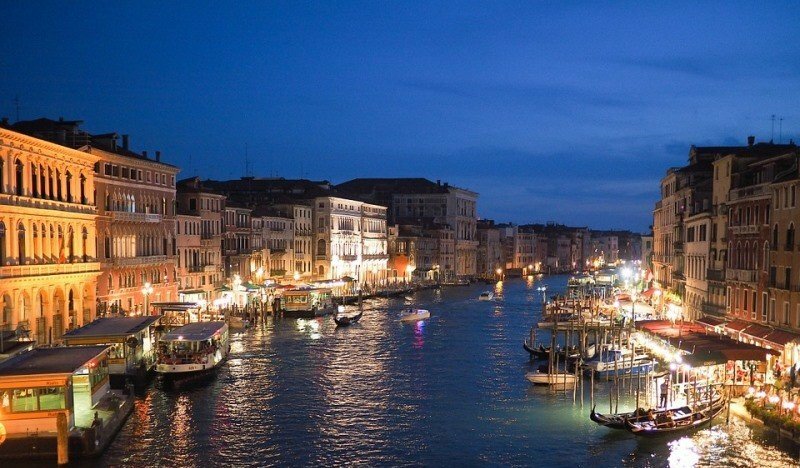 Enjoy the beauty of Venice through a gondola ride passing through canals, walk over narrow bridges hand in hand, stroll down the piazzas or join the sweet couples aimlessly wandering the monumental squares as this citys seems made for romantic walks . Anywhere in Venice is actually perfect for romance. 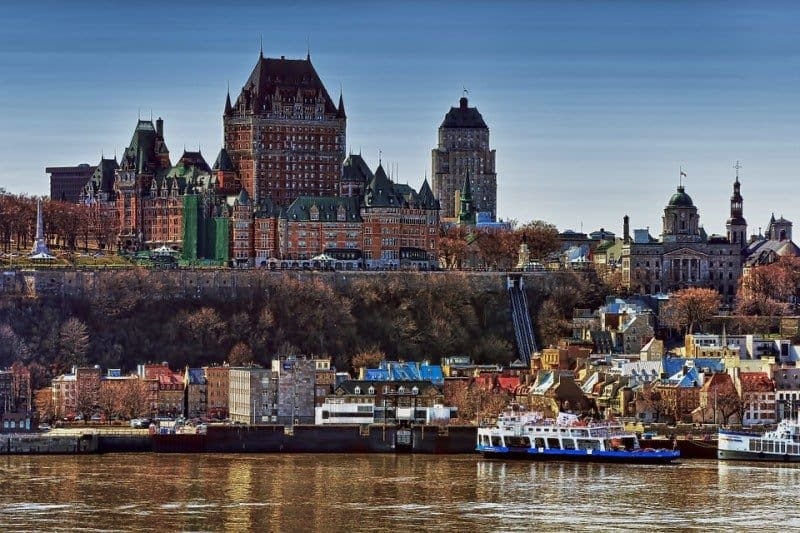 Castles, cobblestone pathways, and Victorian-style architecture add to the romance factor in Quebec City. You’ll never run out of date ideas here, with galleries, restaurants and concert halls at your disposal. Fall in love with these romantic destinations all over the world. There is nothing more romantic than sunset in a coastal city with backdrops of mountain and sea. 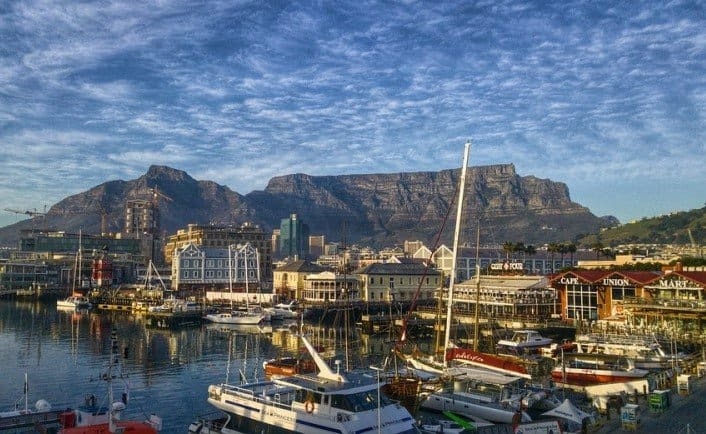 Cape Town has an abundance of fine dining restaurants and luxurious resorts to spend a romantic holiday. Hike atop the Table Mountain where you’ll get blown away by the majestic views. 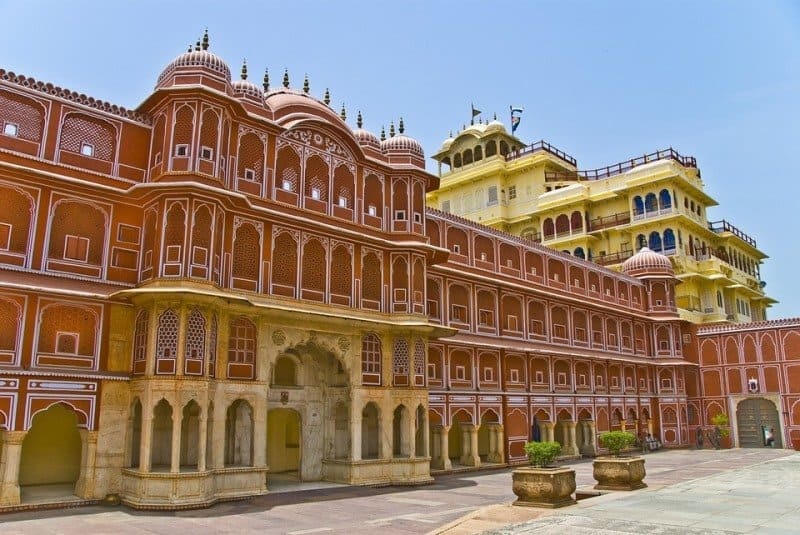 Also known as “Paris of India” or the “Pink City” owing to its pink walls, Jaipur is famous for its remarkable architecture evident on majestic monuments, temples, palaces, and century old Forts. Aside from all the stunning sights, the city also hosts a lot of colorful events and festivals all year round. It’s also best to try their delicious and invigorating cuisine. There is no shortage of things to explore for every couple out here. One thing notable about Kyoto is its sidewalks that are decorated with beautiful cherry blossom trees which is perfect for strolling hand in hand with your loved one. 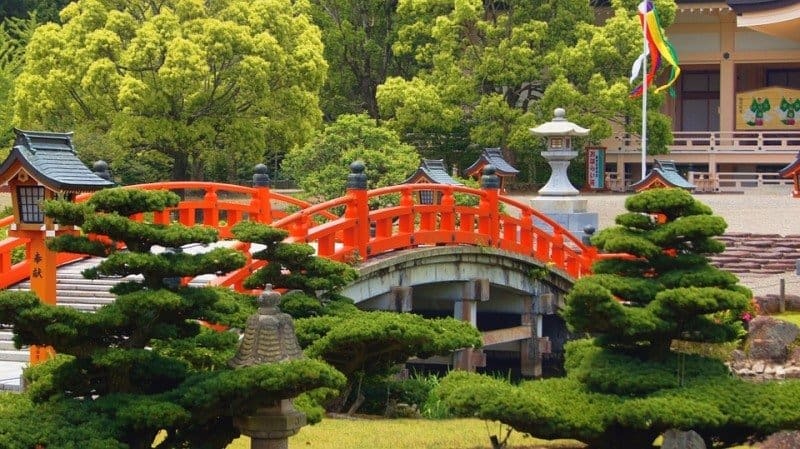 The city is also known for its historic shrines and temples that every couple can pray together solemnly. Picnics can also be enjoyed free in the lush gardens and hills, it is simply a place that inspires romance. 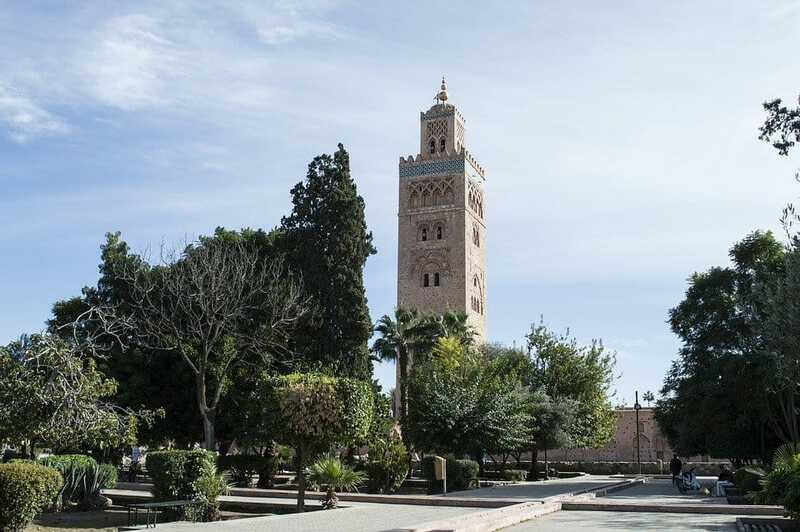 The color of love is red and Morocco best represents the idea as it is also called the “Red City” for its alluring red walls, alleys and pink-tinted buildings that reflect the light like a rose quartz gem. The city’s medieval streets and historic sites will whiff you back to a different time adding to its already romantic ambiance. 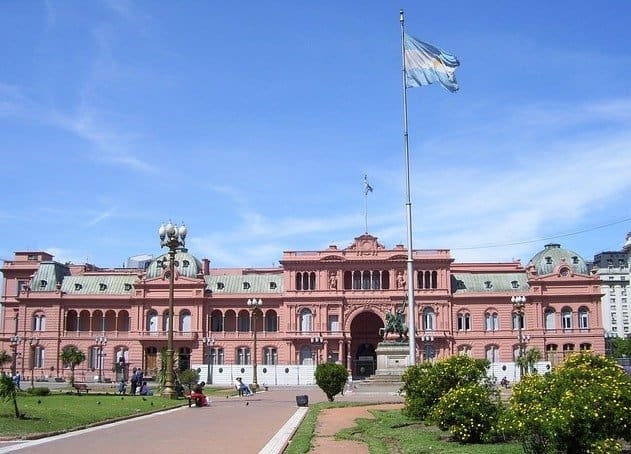 Buenos Aires is also known the “Paris of South America” as it embraces both Europe’s sophistication and Latin America’s passion. Two distinct romantic races in one. Couples can enjoy the exuberant nightlife of the city where they can dance the night away or get swept away by the dazzling performances at concerts. Romance bursts in every scene with the ancient charm and diverse culture of this city. If you need help booking hotels then make sure you check Hotelscombined for the best hotel price aggregator. What about Prague walk around Charles bridge at night for some mega romantic moments. I must say these are the romantic places where everyone should travel with their half one, i had visited many places to all of them so i knew very well the creativity and magical power of these places. Been to four of these already, but only one with my current boyfriend. Definitely never thought of some of these as romantic places until I read this. You are so right.